We have low rates on Oregon non owner DUI insurance. Get quick license reinstatement with an Oregon SR22 quote. Non owner DUI insurance Oregon is a type of SR22 insurance for drivers who don’t own a vehicle. If you have a DUI violation that has resulted in suspension of your license, a non owner policy allows you to reinstate it. Oregon non owner SR22 insurance has certain restrictions, and is cheaper than an SR22 policy for vehicle owners. If you don’t own a vehicle, and you’re convicted of driving under the influence, you’ll need non owner DUI insurance Oregon for license reinstatement. The state of Oregon requires vehicle owners to carry minimum liability insurance coverage of 25/50/20. However, when you’re convicted of DUI , Oregon DMV requires higher minimum coverage when filing a non owner SR22 certificate to reinstate your license. Oregon auto insurance rates are generally higher than in neighboring states. One reason is that the state of Oregon requires uninsured and under insured bodily injury as mandatory coverage, whereas states like Nevada and California do not. * $50,000 bodily injury per person / $100,000 bodily injury per accident / $25,000 property damage. State legislatures across the country are cracking down on drivers who get behind the wheel while under the influence of alcohol or drugs, imposing tougher sanctions for DUI offenders. If you’re pulled over and found to have a blood alcohol concentration (BAC) of 0.08 or higher, you will face a DUI penalties that include license suspension, arrest and jail time. You could even be charged with a felony this is a second or third DUI conviction. If you need to reinstate your license and don’t own a car, truck or motorcycle, you can purchase a non owner DUI insurance Oregon policy with an SR22 attachment. A non owner insurance policy has certain restrictions. The most important restriction is that it does not cover any vehicle(s) in your household, or if you have permanent access to a vehicle. 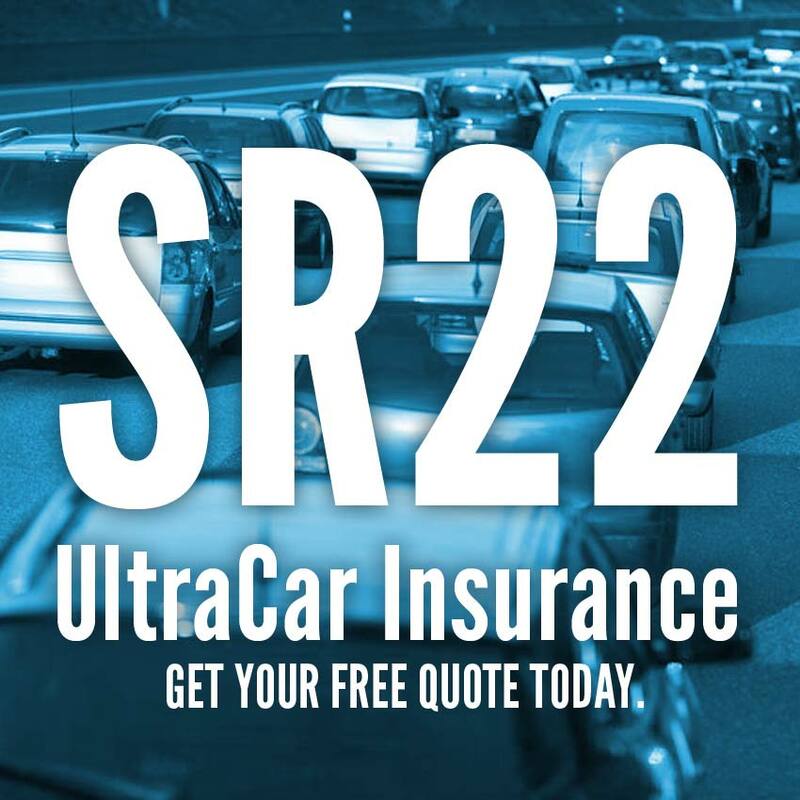 Oregon non owner SR22 insurance is liability coverage only, on any car that you borrow to drive on an occasional basis, assuming the borrowed vehicle is properly insured by the owner. Can you buy SR22 insurance without a vehicle? You can rely on UltraCar Insurance for non owner DUI insurance Oregon (Oregon non owner SR22 insurance) for fast certificate filing and license reinstatement. For quick service, start a quote now or call today to talk with one of our licensed agents.